If you attended our Grow and Preserve Class it is hoped that you will be growing some stuff. 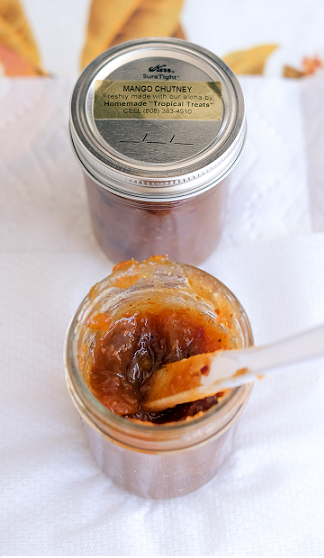 Are you wondering about a quick way to preserve extra produce? Freezing is a quick way to save produce and you can do a little or a lot. Many veggies (including Farmers' Market finds) freeze best after they are given a quick boiling-water dip called blanching. This preserves color and keeps vitamins and texture from deteriorating in the freezer; it is required by many vegetables. BUT there are some that can be frozen with just a little preparation and you can skip the blanch. Other vegetables need just short blanch, some cooling, then into the freezer, quick-quick. And with all the veggie freezing that you might consider, make sure to remember fruits. Many fruits are wonderful frozen with just a little sugar, then pulled out to be eaten for a good taste of summer in winter. It's here! 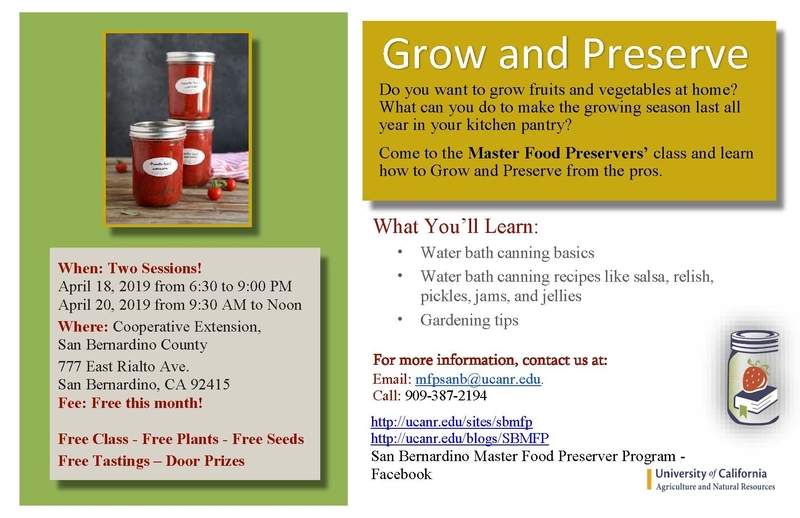 The FIRST Grow and Preserve Class is Tomorrow! Here's the info and make sure you reserve a place TODAY! PLEASE TAKE NOTE: This class is offered TWO times. Once tomorrow, Thursday, April 18, and the second on this Saturday, April 20.
these foods allow you to have items on hand for desserts, snacks, condiments, snacks and sauces. Just those are pretty handy, no? Are you into food/meal prepping, i.e. planning then preparing a bunch of food one day, like on a Sunday, and then eating that food the rest of the week? Ever thought 'bout it? 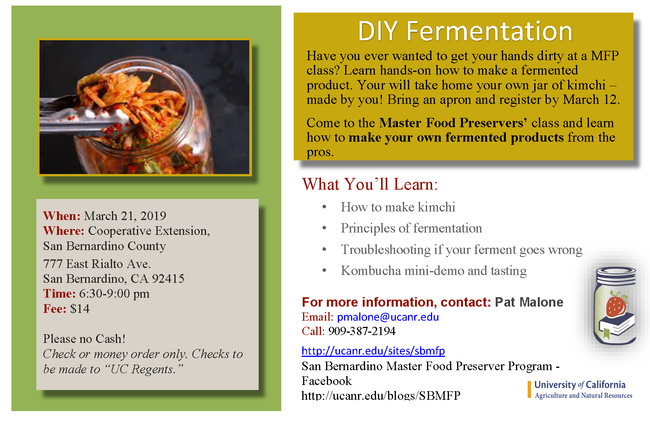 Consider taking the next step and prepare main-course food in jars: learn about pressure canning for low-acid vegetables, meats and beans. The only way to do this is in a pressure canner. There are simple, not-hard steps to follow. If the instructions at the National Center for Home Food Preservation (NCHFP)are followed you will obtain a safe, delicious, and wholesome product. Take a look at information available at NCHFP on Canning Vegetables and Vegetable Products and Preparing and Canning Poultry, Red Meats and Seafoods to see if you might want to try this. Next, get a PRESSURE CANNER. Pressure cookers ARE NOT pressure canners. Please see here to find out what you need in a pressure canner: Preserving Food: Using Pressure Canners. Pressure canners MUST have a way to adjust for your altitude. If your pot does not have a way to do this you CANNOT use it safely preserve low acid food. Pressure canners are perfectly safe if used with tested recipes, like at the NCHFP (directions found here and here). You have the responsibility to educate yourself! If you do so, you can low acid preserve. Just remember one thing: a pressure COOKER is NOT a pressure CANNER. A pressure cooker is to be used to cook food, period. Pressure canners can be used to just cook food, but can ALSO preserve food. Don't be mislead by those who tell you that you can pressure can low-acid items in their pressure cooker. Make sure you read this page on using pressure canners and educate yourself! It is really nice having room-temp shelf-stable food I can use to whip up a meal. During the presidential campaign of 1928, a circular published by the Republican Party claimed that if Herbert Hoover won there would be “a chicken in every pot and a car in every garage.“ Chicken was a popular item and a measure of wealth, but not widely available or affordable to city folks. Born out of desperate times, mock chicken was a way of bringing the luxury of a chicken dinner to those who simply could not afford it. Popular during the Depression for the working class, it came to be known as City Chicken, served in cafes, boarding houses, and available in meat markets for you to take home and cook. First mentioned in 1908, mock chicken is a mixture of coarsely chopped pork and veal shaped to resemble chicken legs or cubes of pork and veal arranged on skewers, seasoned and cooked like chicken. Sometimes battered, breaded, or dusted with seasoned flour, it could be pan fried, deep fried or browned and baked, served with pan gravy and a side of potatoes. When shaped to resemble drumsticks it certainly fools the eye. Taste wise, as we all know, everything tastes like chicken. Today, it is hard to imagine a time when chicken was a luxury item, more expensive than beef, pork or veal. Before commercial/industrial operations started to turn out inexpensive chicken in the 1950's, most city folks could not afford to eat a Sunday chicken dinner. Chickens were sold live, so the buyer had to slaughter and clean the bird before cooking. Even on the farm, where chickens were more valuable for their eggs than their meat, chicken dinner usually amounted to chicken soup or stew as the retired old birds were tough. 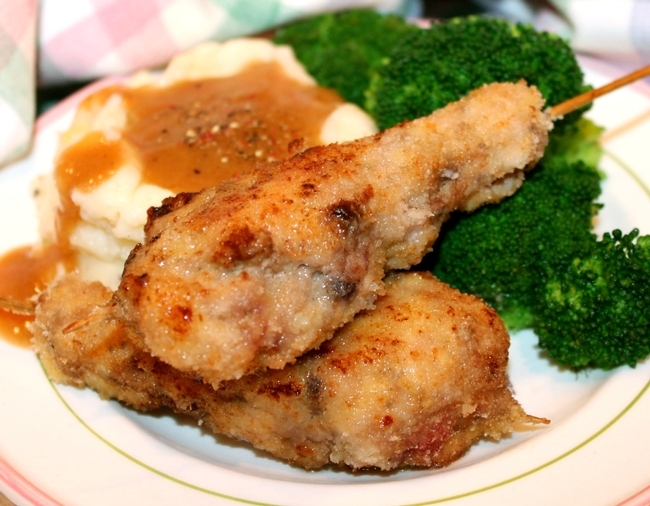 City Chicken has remained popular in the urban areas where it originated, Cincinnati and Cleveland, Ohio; Pittsburg, Philadelphia and Scranton, PA; Detroit, MI; New York and as far south and west as Louisville, KY. 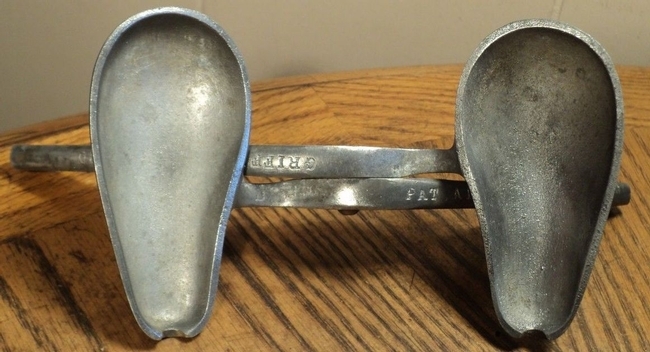 I do not know the time period when the aluminum molds were available, but they were sold by several different vendors. Griffith Labs in Chicago has a long history of selling spices and flavorings, and they made a mold for mock chicken drumsticks, possibly in the 1950's. Marked PAT. APPLD. FOR. Griffith Labs also sold a special spice mix for City Chicken. 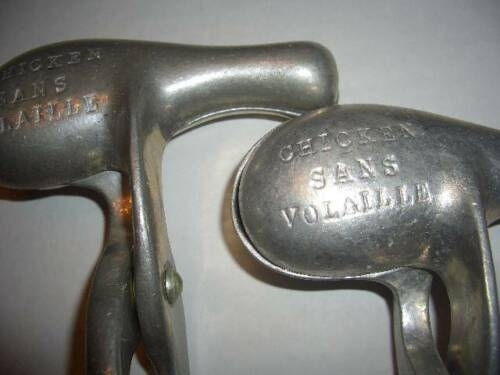 Another version manufactured by AMPCO/BKI was inscribed with the phrase: “CHICKEN SANS VOLAILLE”, translated as chicken without birds or chicken without poultry. Thread meat cubes onto 4" bamboo skewers. mixture; reserve leftover flour mixture. Brown all sides of meat in butter. 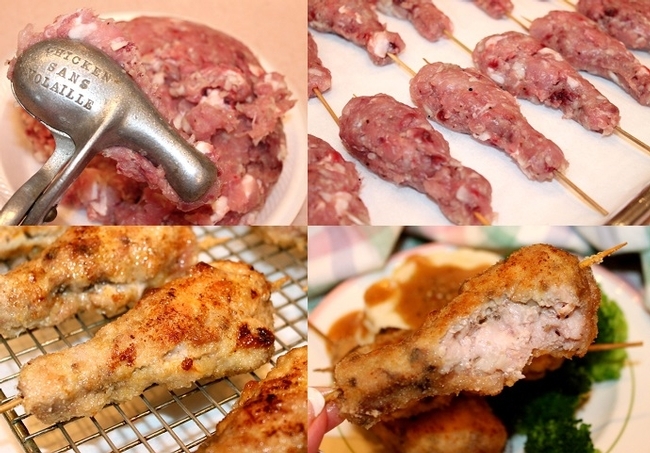 Combine remaining ingredients with the leftover flour mixture; add to meat. Cover and simmer over low heat for 1-1/2 hours, stirring occasionally. Lemons for pie, cakes, cookies, seasoning, drinks, they are all good. 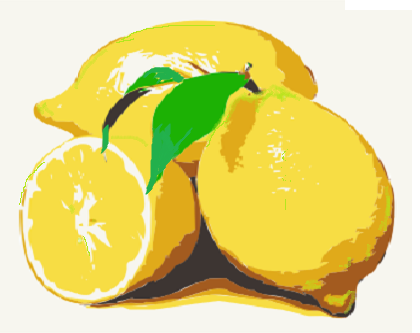 Now is the time to take advantage of your backyard lemons, or ask and perhaps take advantage of someone else's back yard fruit. There is an alley I walk and down that alley is a Meyer Lemon tree that is just LOADED with fruit. If there was some hang-over fruit, I would feel free to pick some, but not so with these. The fruit is just out of reach on the other side of the fence AND there is a young, extremely alert and noisy dog that ferociously announces my passage--every time! Meyers are not quite so tart as regular lemons and are more aromatic. They ripen to a lemony-orange color and are more spherical than the usual store-bought fruit. They make a beautiful display on the tree, bright and cheery. There are certain recipes I would like to indulge in and preserve if I can get some of those Meyers. Lemonade concentrate, Strawberry Lemonade concentrate, lemon jelly, lemon marmalade, lemon curd! Good lemon products are great to make at home when your main ingredient is free. Maybe I should stop writing and walk down to the street and approach this problem from the front of the house where the Lemon tree resides. A promise of some lemonade concentrate could be made in return for a load of lemons. . . It could be a win-win situation: sweets plus a tree clean-up for the owners and sweets and more for me! If you should come upon some free lemons, or even if you have to pay for them, try the lemon curd recipe that I wrote about last year: Lemon Curd--try this with those new-found powers of HOME CANNING! It really is a very good recipe and is rich and flavorful and eminently worthy of eating by the spoon. Of course, try some as a cake or tart filling, eat it on sugar cookies, it's great. Here's a fact sheet for lemon curd: Preparing and Preserving Lemon Curd. Is there room for lemon curd in your future life--yes, and I know you want it!